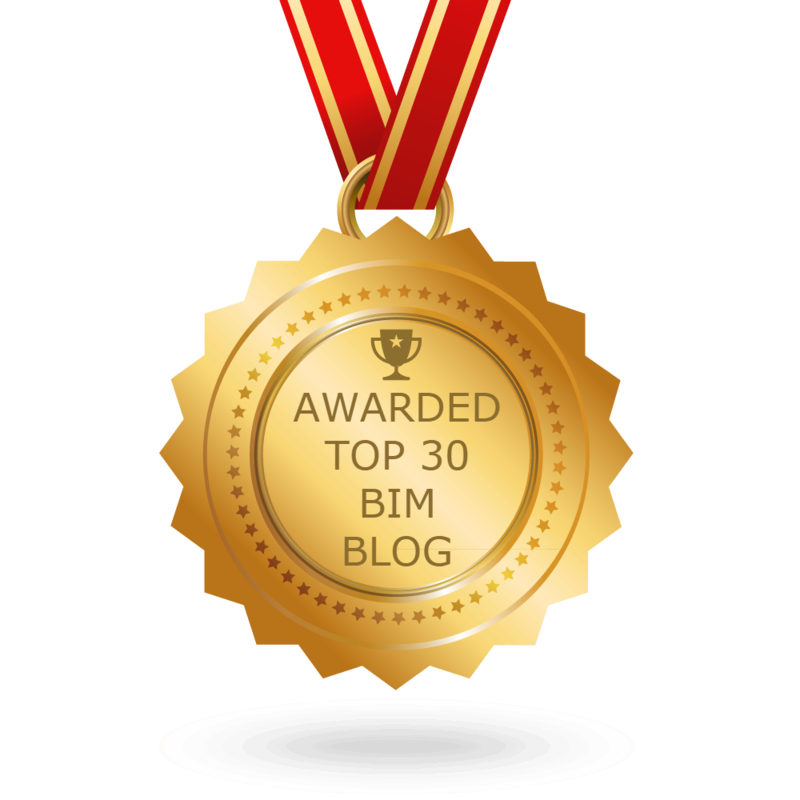 The week that was in the world of BIM – for the week of Nov. 26th – Dec. 2nd, 2017. I’m going to start this week’s Roundup off with a post written by Marcello Sgambelluri and published on the Redshift blog about Next-Gen VR. Another good post from Redshift this week on girls who code. Like most week Luke was busy over at What Revit Wants with 4 posts, all are worth the trip to read, but below is my favourite of the week. Here is another post about C4R, this time from CADZulu. It has been a few weeks since AU 2017, but we are still getting a few posts about all the fun stuff that went on. This weeks news from the RTC News Blog. HKIBIM Conference: Many People. Much Interest. Such Wow. What to create a solid sweep with Dynamo, Marcello will show you how in this post from this blog Simply Complex.